Today, dermatologists and consumers are both quick to look to the lab to create the best products for our skin. But it turns out that many effective products have been right under our noses — quite literally, at times. 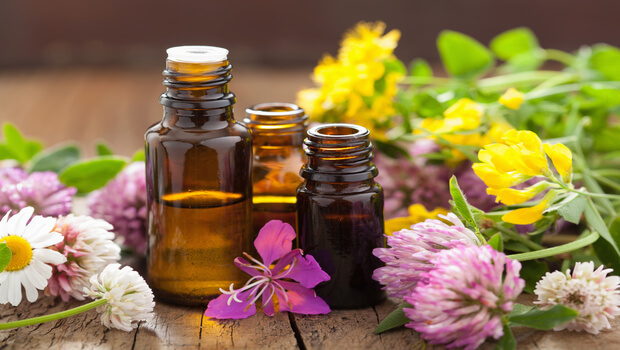 You've probably heard of essential oils by now, as they're used for everything from supporting immune systems to adding fragrance to the air. Many oils do smell quite good, but their beauty-boosting properties don't end there. According to a study published in the Journal of Cosmetic Science, essential oils also can help prevent and treat signs of aging in the skin. For this study, the researchers extracted 10 essential oils and 10 absolutes from Thai aromatic plants. They evaluated their antioxidant activities, comparing them to several other substances with known antioxidant effects. They found that ginger oil, Wan-sao-long leaf oil, lemongrass oil, and holy basil oil and an absolute called dwarf ylang-ylang had particularly high antioxidant properties — and smelled good as well. The researchers combined these substances in an essential oil blend and retested it. The blend also displayed high antioxidant activity. Next, the researchers tried combining the blend with a stable cream base and tested it again. The antioxidant activity held up, so they went ahead and evaluated its effects on 29 healthy volunteers. After four weeks, the participants' skin surface appearance and roughness had improved significantly. The researchers concluded that the antioxidant activity of the blend was helping fight the free radicals that age the skin. 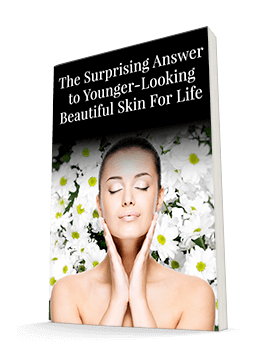 Essential oils can be very effective for treating the skin and reducing signs of aging. Plants boast a number of wonderful antioxidant properties that can protect the skin. We included citrus medica limonum (lemon) fruit extract, citrus aurantium dulcis (orange) fruit extract, and pyrus malus (apple) fruit extract in the Système 41 Moisturizing Hand & Body Crème to take advantage of these wonderful properties. Plus, it smells wonderful too!